With an impressive appearance this Grandin Settee will make the perfect impression in your home. 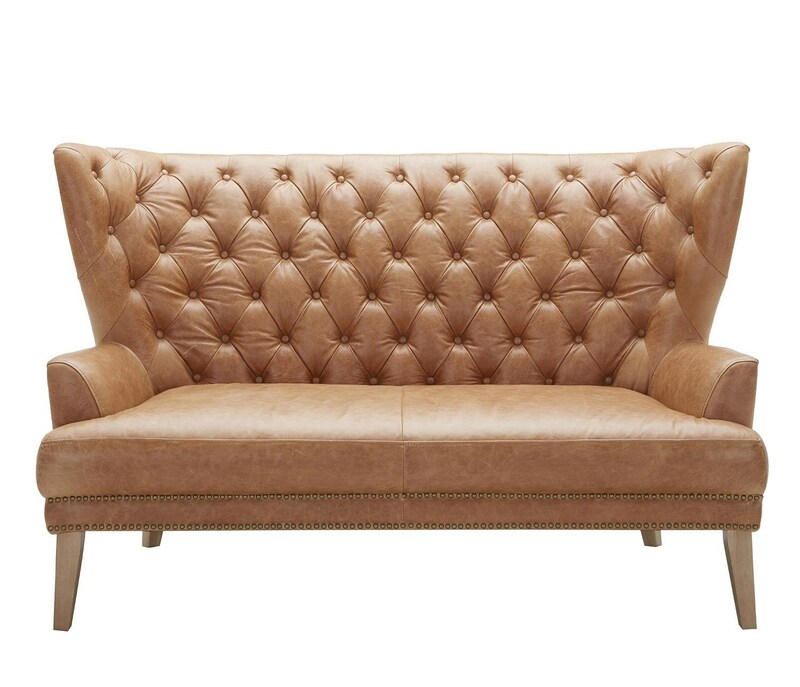 Tufted detailing throughout the back shows the intricate attention to detail and beautiful design. A curved and winged back design with a flair makes the perfect statement. 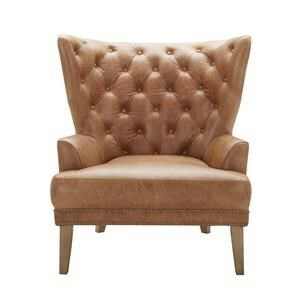 A matching chair is also available in the Grandin Collection. The Grandin Tufted Leather Settee by Urban Evolution at Belfort Furniture in the Washington DC, Northern Virginia, Maryland and Fairfax VA area. Product availability may vary. Contact us for the most current availability on this product. Browse other items in the Grandin collection from Belfort Furniture in the Washington DC, Northern Virginia, Maryland and Fairfax VA area.